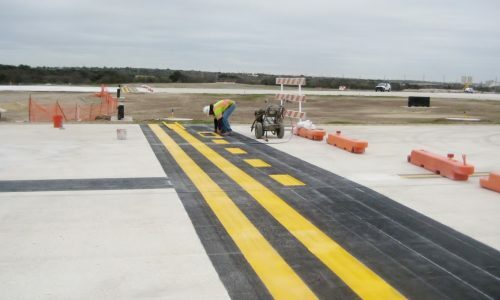 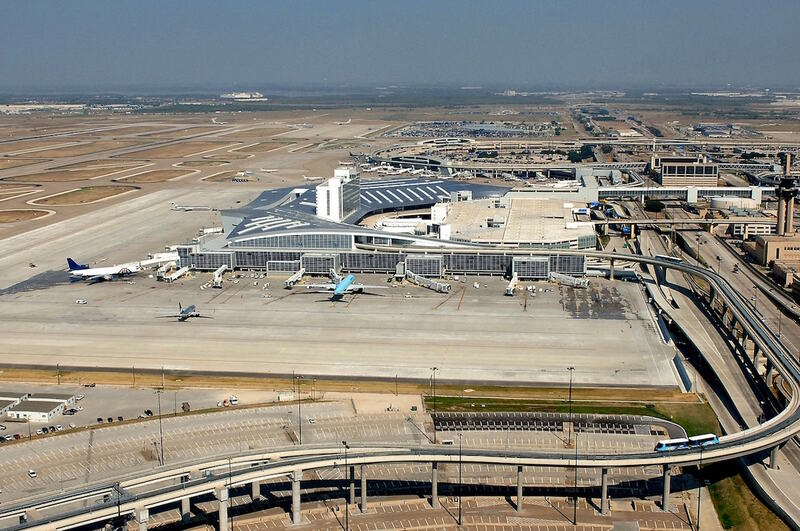 Foster CM Group, a subconsultant on the overall Program Management team, provided Project Coordination and Scheduling Services for the Dallas/Fort Worth (DFW) International Airport – Business Continuity Program, which supports DFW’s 8-Year Terminal Development Program (TDP). 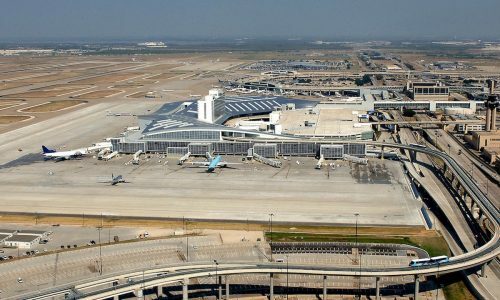 The TDP involves the rehabilitation/renovation of building systems within the four original terminal areas (A, B, C and E)—which opened with the airport in 1974, ancillary facilities and selective structure demolition. 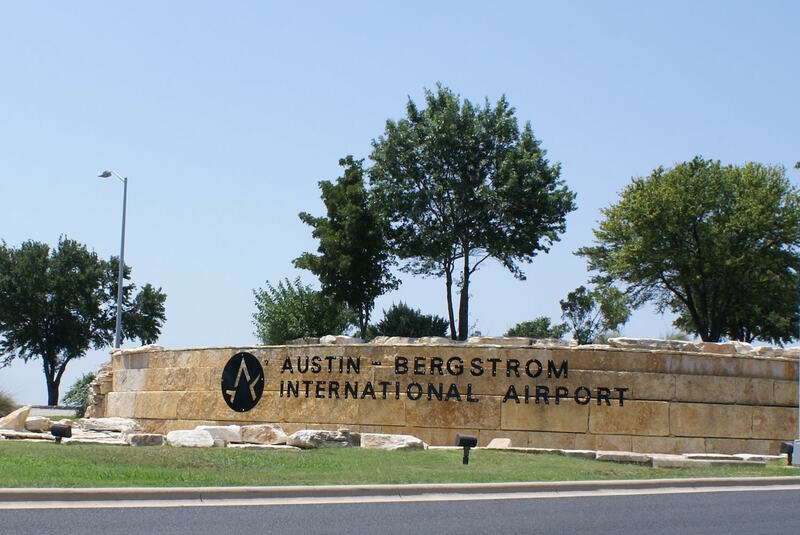 The purpose of the Business Continuity Program is to address the operational, revenue and customer service impacts resulting from the TDP. 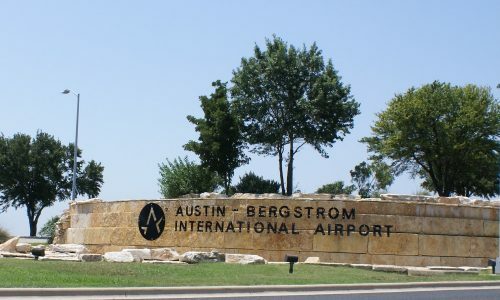 It serves to proactively develop and manage business continuity and transition plans that anticipate and respond to these impacts, respond with a holistic and integrated program to preserve and enhance products and services, deliver value for the customers and provide operational readiness for DFW International Airport.